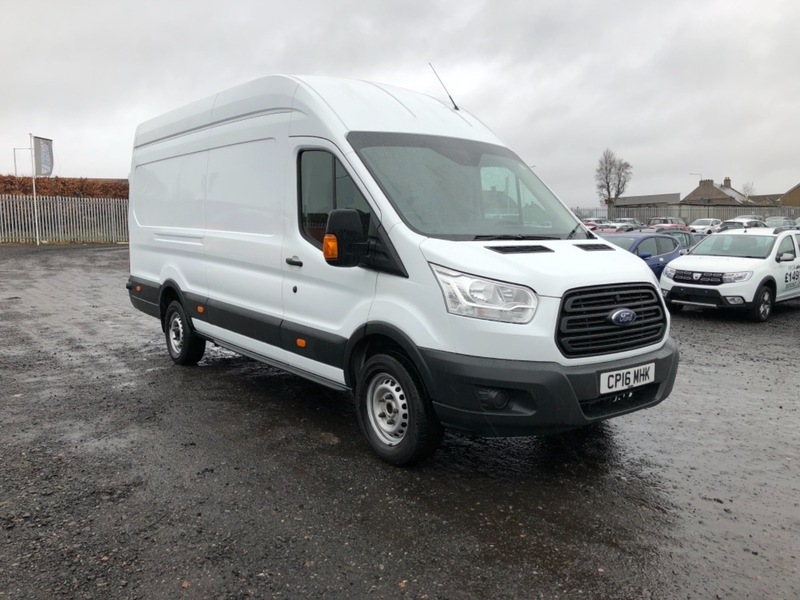 Ford Transit L4 H3 Jumbo . One owner from new . Still under manufacturer warranty until July 2019 . Very clean example inside and out. Wood lined , side loading door, electric windows. Px welcome and excellent finance rates available.